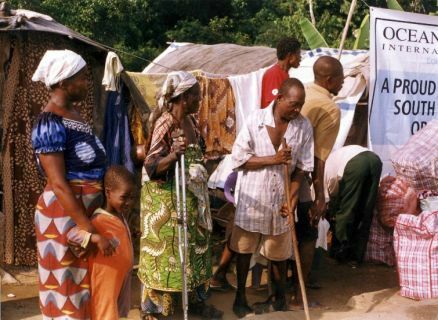 Lepers and their children during the presentation of relief materials. 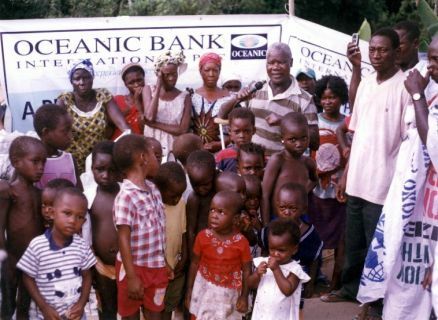 Some of the Relief materials during the presentation by South-South Women. 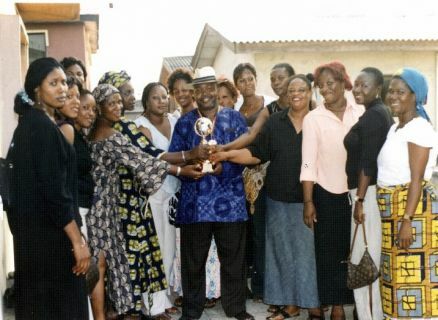 South-South women organization celebrating an Award. 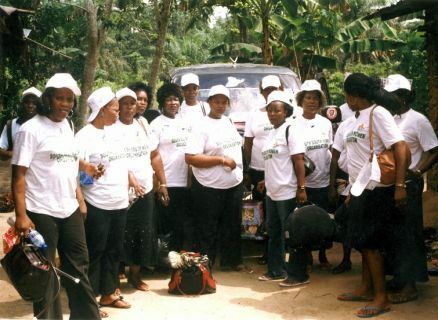 South-South women organization during the presentation of relief materials. 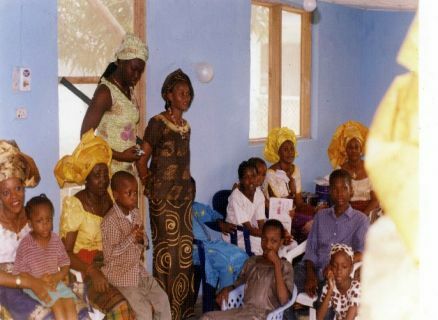 South-South Women Organization visit to motherless babies home.